How do I find a qualified therapist? If I begin psychotherapy, how should I try to gain the most from it? How can I tell whether therapy is working well? 2018 Convention - Register Now! David A. Jobes, Ph.D., ABPP, is a Professor of Psychology, Director of the Suicide Prevention Laboratory, and Associate Director of Clinical Training at The Catholic University of America. 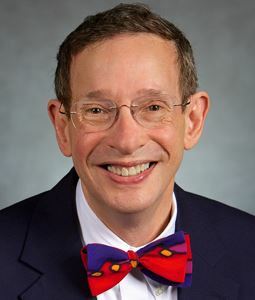 Dr. Jobes is a past President of the American Association of Suicidology (AAS) and he is the recipient of various awards for his scientific work including the 1995 AAS "Shneidman Award" (early career contribution to suicidology), the 2012 AAS "Dublin Award" (for career contributions in suicidology), and the 2016 AAS "Linehan Award" (for suicide treatment research). He has been a consultant to the Centers for Disease Control and Prevention, the Institute of Medicine of the National Academy of Sciences, the National Institute of Mental Health, the Federal Bureau of Investigation, the Department of Defense, and Veterans Affairs. Dr. Jobes is member of the Scientific Council and the Public Policy Council of the American Foundation for Suicide Prevention (AFSP). He is a Fellow of the American Psychological Association and is Board certified in clinical psychology (American Board of Professional Psychology). Dr. Jobes maintains a private clinical, consulting, and forensic practice in Washington DC. 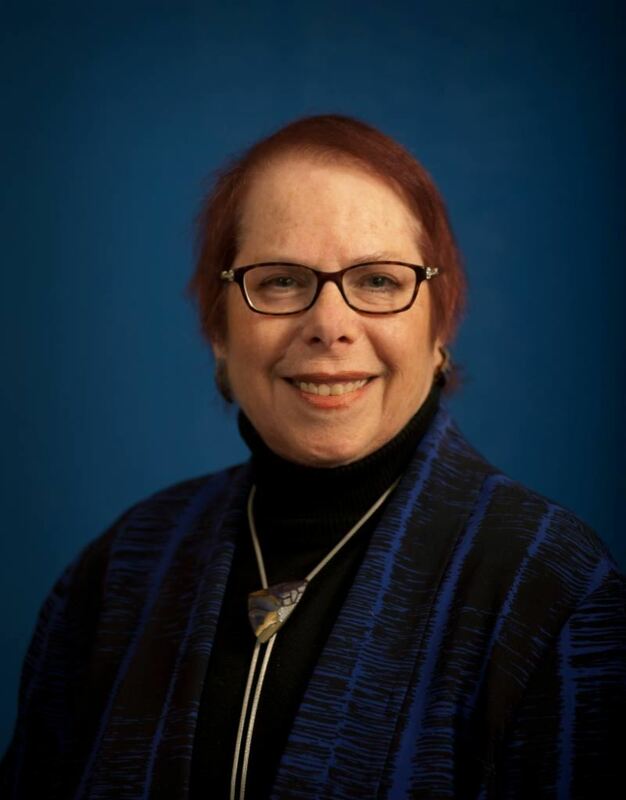 Jeanne S. Hoffman, PhD, ABPP earned her doctorate in developmental psychology as well as a clinical respecialization in clinical child psychology at the University of Hawaii. This was followed by a fellowship in pediatric psychology at Boston Children's Hospital. She returned to Hawaii working as a pediatric psychologist in private practice at Kapi'olani Medical Center and subsequently was Chief of the Pediatric Psychology Clinic at Tripler Army Medical Center. Dr. Hoffman currently has a specialty practice in Honolulu. She has published work on the developmental consequences of environmental toxins, ethical issues in pediatric psychology and was a member of the President's Task Force on the Needs of Service Members and Their Families. She is licensed in Hawaii and earned the specialty diploma of the American Board of Professional Psychology in Clinical Child /Adolescent Psychology. 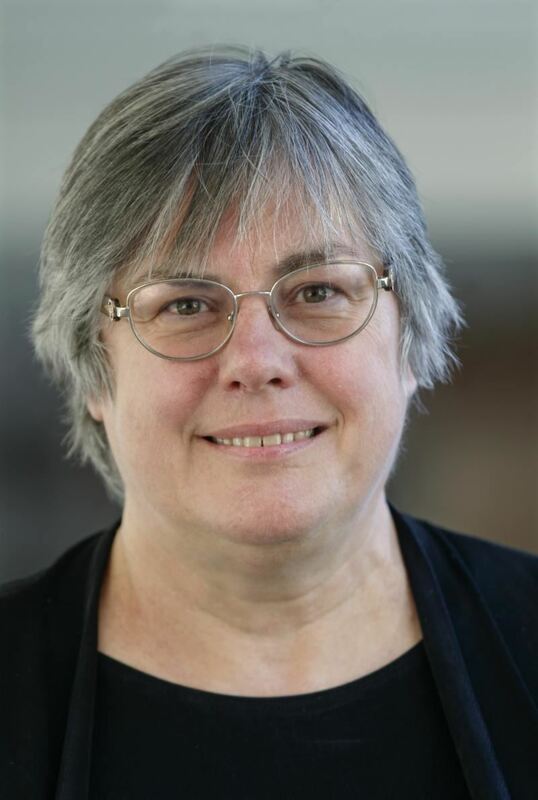 Linda Ganzini, MD, MPH is Associate Director of the Health Services Research & Development Center of Innovation, Staff Psychiatrist and previously Director of the Interprofessional Palliative Care Fellowship, all at VA Portland Health Care System. She is a Professor of Psychiatry and Medicine at Oregon Health and Science University where she is also Director of the Geropsychiatry Fellowship Program. She completed her psychiatry training at OHSU, her geriatric medicine fellowship training at the Portland VAMC, and received a Masters of Public Health with emphasis in epidemiology and biostatistics from OHSU in 2003. Dr. Ganzini is the author of over 120 articles, books and book chapters and she is principle or co-investigator of 38 grant funded ($12.7M) research projects. Her research on the Oregon Death with Dignity Act and Voluntary Stopping Eating and Drinking has been published in the New England Journal of Medicine, JAMA, JAMA Internal Medicine and BMJ. Elena J. Eisman, Ed.D., ABPP is the Director of APAs Center for Psychology and Health. 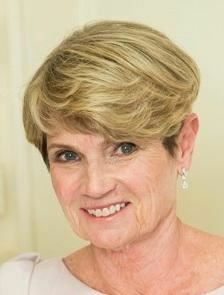 She came to APA in 2014 as the Associate Executive Director for Governance Operations for the APA Practice Directorate and the APA Practice Organization, providing oversight on policy development and operations performed by governance groups under the umbrella of the Practice Directorate and the APA Practice Organization. On the APA Practice Directorate side she oversees the Board of Professional Affairs and the Committee for Professional Practice and Standards, and on the APAPO side the Committee for the Advancement of Professional Practice. Dr Eisman also works with the APA and the APAPO Board of Directors, the Council of Representatives and the Council Leadership Team. In this capacity she works generally in the area of governance operations and healthcare policy for practice. She also sits on numerous healthcare teams for practice. In 2016, she was appointed as the Director of the APA Center for Psychology and Health, an APA Center of Excellence housed in the Practice Directorate but encompassing all of APA's work in the broadly defined area of psychology's contribution to the health of individuals. William T. Tsushima, Ph.D., ABPN is a clinical psychologist at Straub Medical Center in Honolulu, Hawaii, where he has specialized in medical psychology, clinical neuropsychology, forensic psychology, and sport psychology for the past 49 years. He holds a Ph.D. in Clinical Psychology from Fordham University, New York. He has published over 60 articles in various psychological, medical, educational, forensic, and sports medicine journals. His recent publications have dealt with the use of the MMPI-2 validity scales in identifying malingering among personal injury litigants, and the computerized neuropsychological assessment of sports-related concussion among high school athletes. His experience in appearing in court as an expert witness and testifying in courts and depositions over 200 times resulted in his co-authoring of two books, Mastering Expert Testimony (Erlbaum, 1996) and Effective Medical Testifying (Butterworth-Heinemann, 1998). He has given several workshops on expert testifying at conventions of the American Psychological Association, American Board of Medical Psychotherapists and Psychodiagnosticians, and Hawaii Psychological Association. 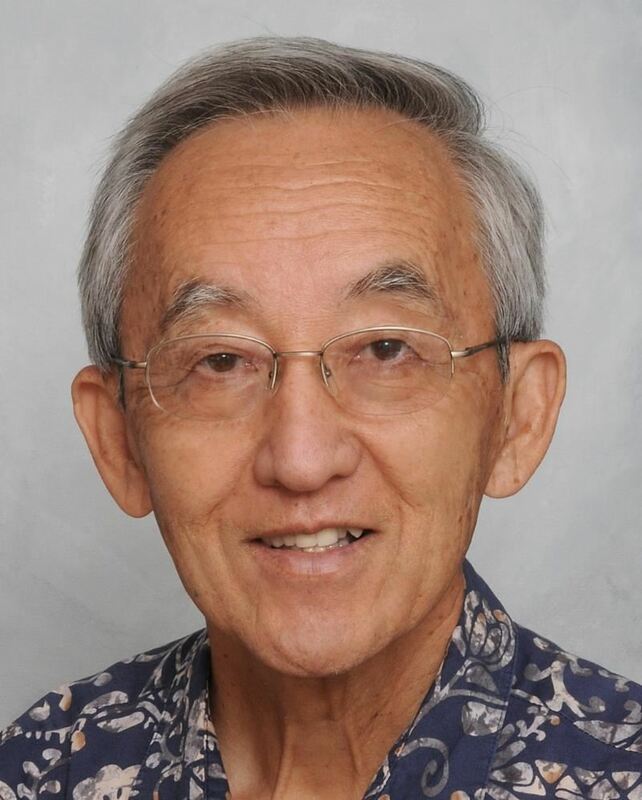 Dr. Tsushima has received the Karl F. Heiser Award for Advocacy on Behalf of Professional Psychology from the American Psychological Association, the Lifetime Achievement Award from the Hawaii Psychological Association, and numerous outstanding research awards from Straub Medical Center. Gerald P. Koocher, PhD, serves as Professor and Dean of the College of Science and Health at DePaul University in Chicago. Prior to moving to Chicago in 2013, he was Professor of Psychology and Associate Provost at Simmons College, Boston. 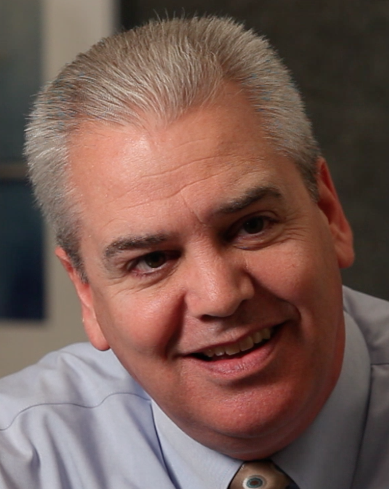 He previously served as Chief of Psychology at Boston's Children's Hospital and Judge Baker Children's Center, and as Associate Professor and Executive Director of the Linda Pollin Institute at Harvard Medical School. The Founding Editor of the journal Ethics & Behavior, Dr. Koocher also served as Editor of the Journal of Pediatric Psychology. He has published more than 350 articles and book chapters and authored or edited 17 books including Ethics in Psychology and the Mental Health Professions, the Psychologists' Desk Reference, and The Parent's Guide to Psychological First Aid. Elected a Fellow of twelve divisions of the American Psychological Association and the American Association for the Advancement of Science, Koocher earned five specialty diplomas from the American Board of Professional Psychology (Clinical, Clinical Child /Adolescent, Family, Forensic, and Health Psychology). He holds active psychology licenses in Illinois, Massachusetts and New Hampshire. He served as Treasurer (1995 - 2005) and as President of the APA (2006). He currently serves as Chair of the Board of the American Insurance Trust.